Yelfris Valdes Espinosa (trumpet); Mansur Brown (guitar, bass); Charlie Stacey (keyboards, synthesizers); Yussef Dayes (drums). What started as a one-time live session for the online music broadcasting and streaming platform Boiler Room eventually turned into a real project that continues to evolve. During the rehearsals keyboardist Kamaal Williams and drummer Yussef Dayes already felt their telepathic grooves were just the beginning. Under the name Yussef Kamaal this London-based duo is inspired by the earlier fusion work of Herbie Hancock and Miles Davis, but influences from the British dance and electronic scenes, like jungle and broken beat, make for a fresh and spicy sound. World-famous DJ and label boss Gilles Peterson spotted the potential of the two gentlemen early on and signed them on his label Brownswood Recordings. Their debut Black Focus (2016) received wide acclaim. 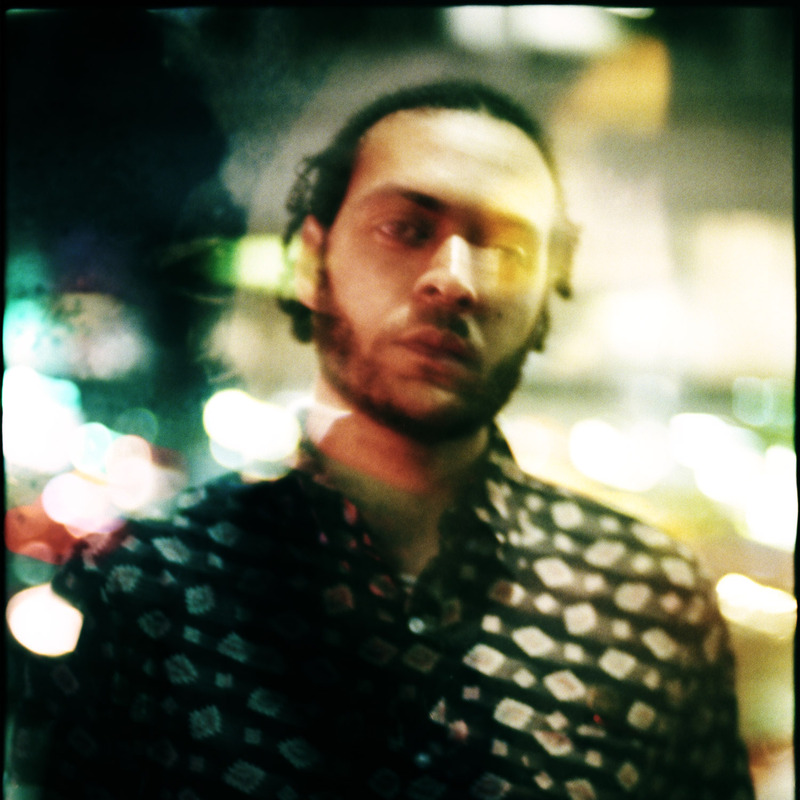 After a few performances under the name Yussef Kamaal, both musicians have decided to go their separate ways; North Sea Jazz presents the band of Yussef Dayes.